 All FM Approved fire doors are evaluated based on full-scale fire testing. Based on the results of these tests, each door receives a fire resistance rating (specified in hours) to indicate the acceptable duration of the fire exposure. Fire doors can also be provided with a temperature transmission rating which provides the anticipated temperature rise developed on the unexposed surface of the door after 30 minutes of fire exposure.